What exactly do we do and who is involved? Learn more about our work in Moldova. 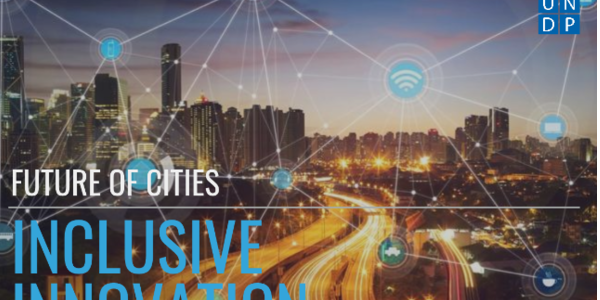 Chisinau hosted during 27-29 March 2019 a regional event on designing and testing urban experiments to address complex issues faced by municipalities from Moldova, Serbia, Macedonia and Armenia. 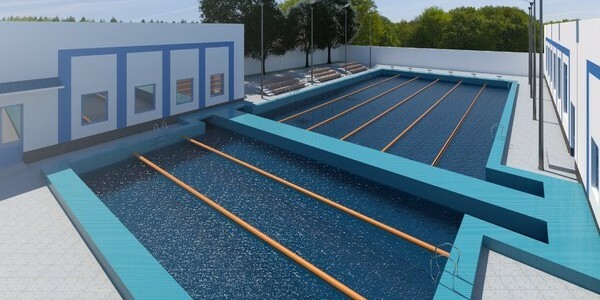 After renovation, the big swimming pool, with the length of 25 meters and width of 14 meters, will have six swimming lines. 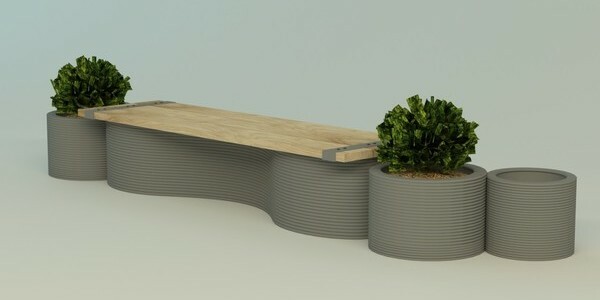 The benches are produced with the support of the “Sustainable Green Cities” project, funded by the Global Environment Facility and implemented by the UNDP. 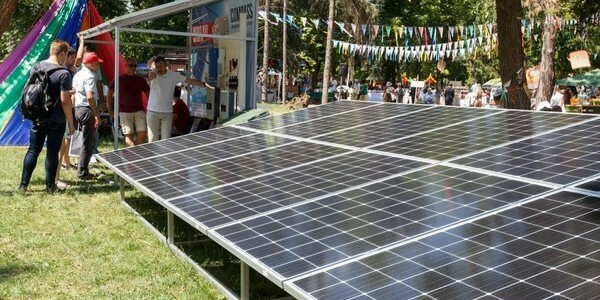 Mayors from eight countries signed the Solar Mayors Charter, an international declaration of Mayors pushing for the adoption of solar powers in urban environment. 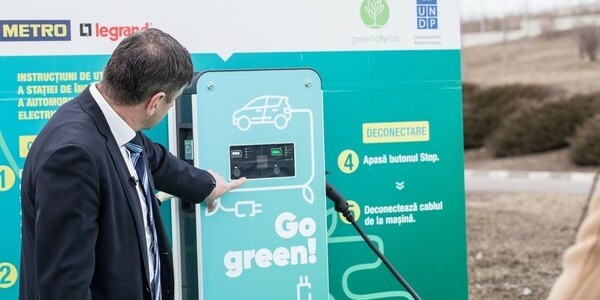 An electric vehicle charging station was installed at the METRO 1 store due to a strategic partnership initiated by UNDP Moldova within the "Sustainable Green Cities" Project. 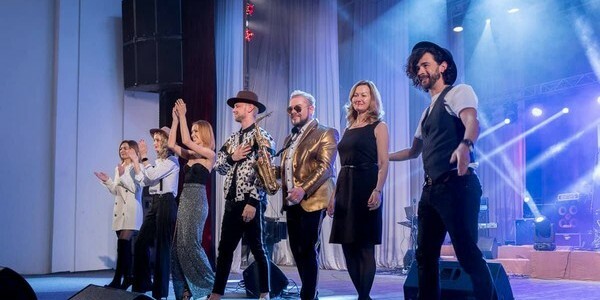 "Because it is about Nistru, respect for origins, roots, love of art, those close to us, respect for teachers, friendship, openness, tolerance, joint issues, such as ecology. 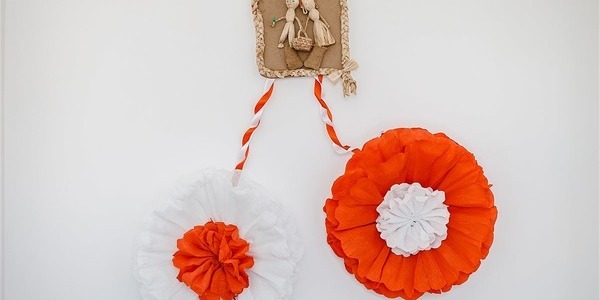 Nistru is also about ecological and environmental aspects." 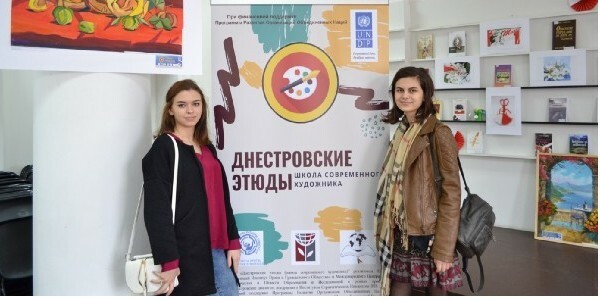 Young painters from Chisinau, Tiraspol and Bender, 10 from each bank of the Nistru river, organized a joint painting exhibition at the B.P. Hasdeu library in Chisinau during March 16–23, 2019. For almost six months, she has been involved in a theatre performance project started by UNDP and Coliseum Arts Center to sensitize people on gender-based violence issue. If Angela had one million dollars, she would buy homes for women who are locked in a life with violent men. The idea came to her after she escaped a horrible marriage. The first woman she would help would be a friend of hers who still suffers from beatings and humiliation. 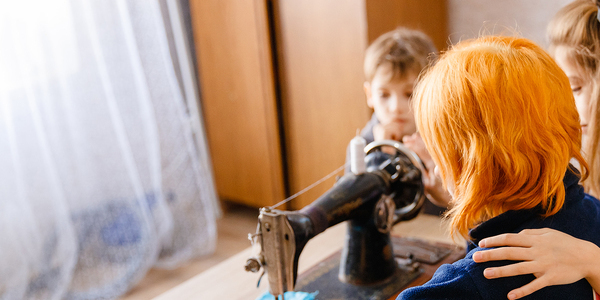 The first day of spring was celebrated in two villages from Moldova – Chiscareni, Singerei district and Pelinia, Drochia district – by organizing traditional workshops called “Șezătoare”.